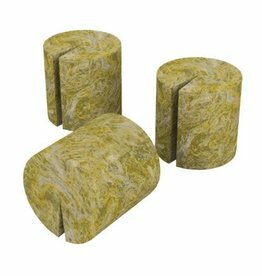 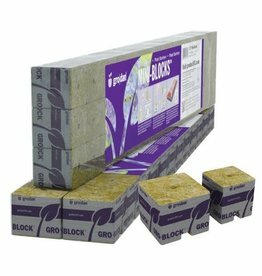 Root Riot™ Plant Starter Cubes are available in bags of 50 and 100 replacement cubes. 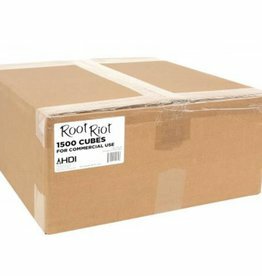 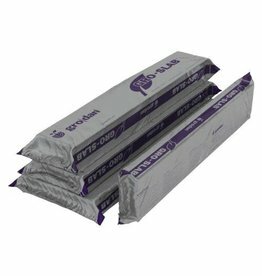 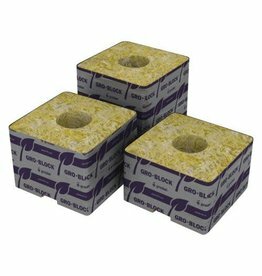 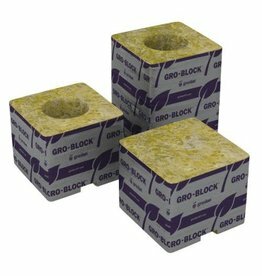 Root Riot™ Plant Starter replacement cubes are pre-moistened so they are ready to use right out of the bag. 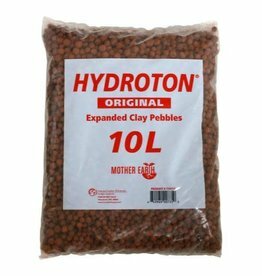 Now comes in a bulk pack too. 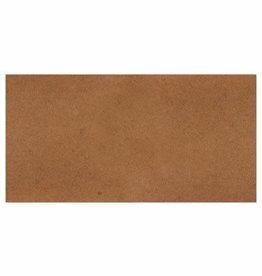 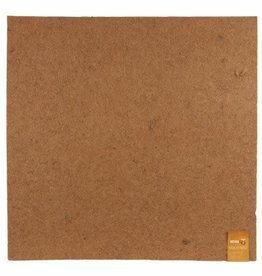 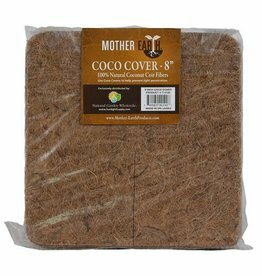 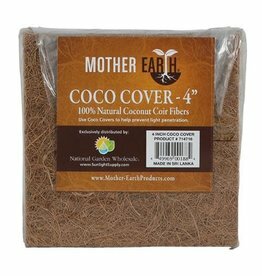 Mother Earth® Coco Mats are made from woven coconut fiber and natural rubber. 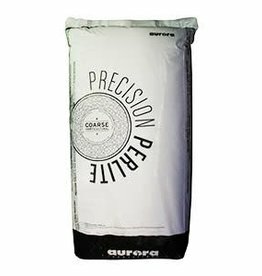 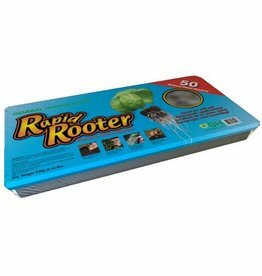 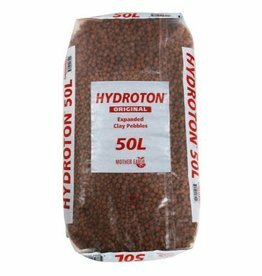 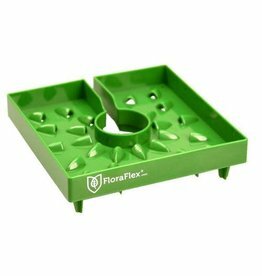 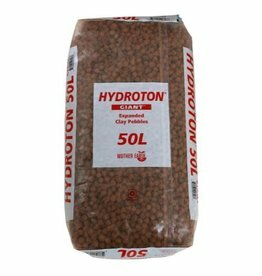 These mats are a perfect environment for root growth and can be easily cut to fit any size application. 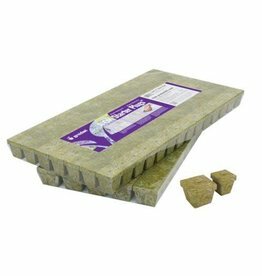 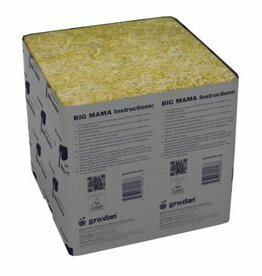 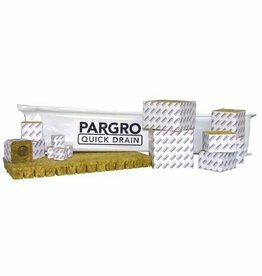 These mats work great laying underneath slabs, cubes and baskets.